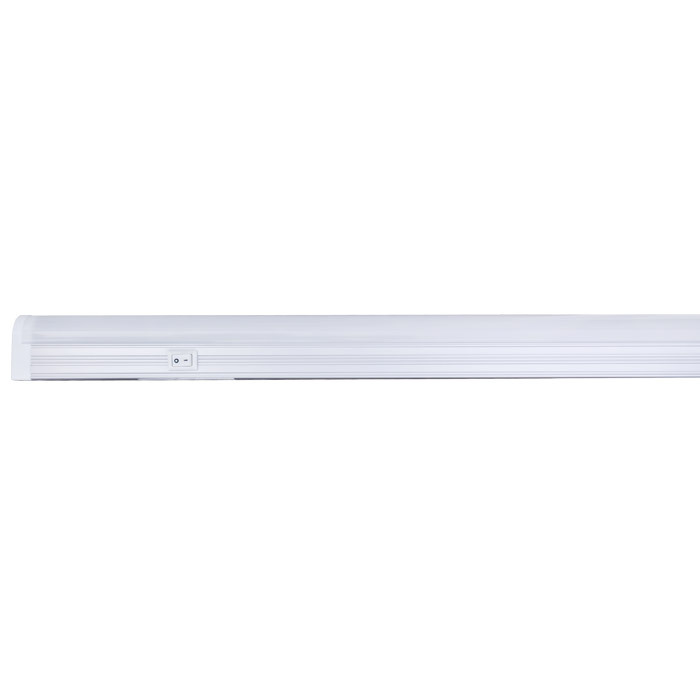 The ENSA™ LED linkable cabinet light range offers LED energy efficiency in a uniquely versatile, slim package. 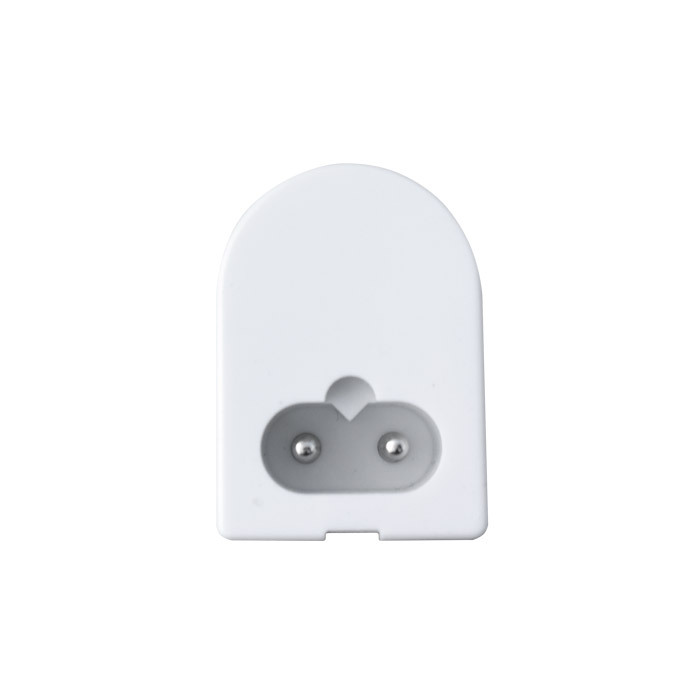 Connect multiple lights together and mount flat or at a right angle. The light is ideal for shelf and cabinet lighting, accent lighting, and strip lighting. • Easily connect multiple LED linkable lights together. 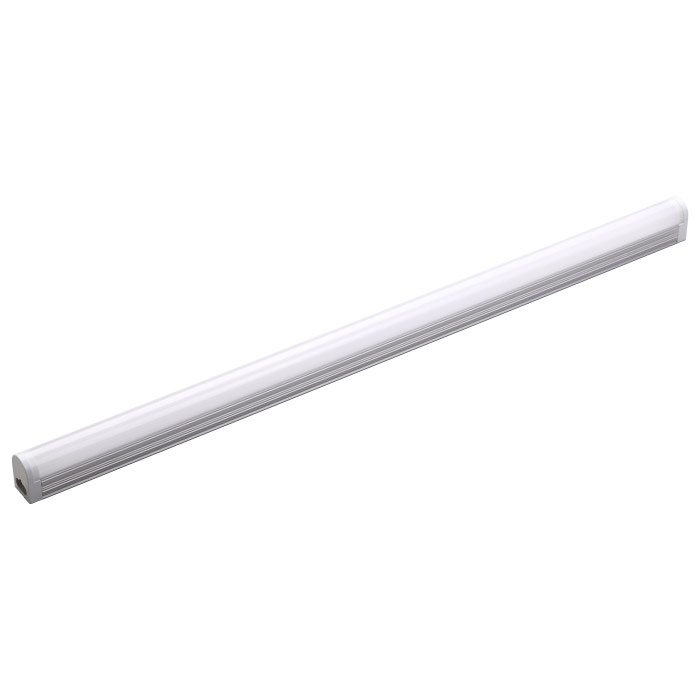 • Up to 10 years LED lifespan, with 8 hours/day use.